You can configure your browser to accept or reject all cookies or certain types of cookies (for example third-party cookies) or you can choose to be warned each time a cookie is set within your computer. It is important to know that rejecting all cookies may prevent you to enjoy the products and services Leather goods Through that require that your accessing, using your username and password to reserved areas to registered users. All of these services require cookies to operate correctly and, as a result, any blocking cookies will make it impossible to use. 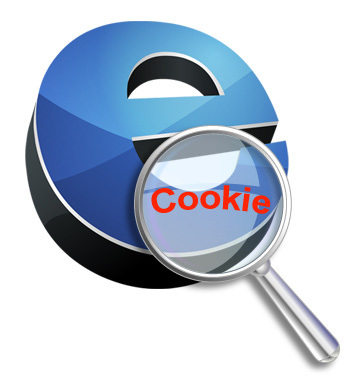 Below are the instructions for the web browser, the most popular for the purposes of making a custom configuration about the cookies. Google Chrome click the menu icon; select "Settings"; in the lower part of the page, select "Show advanced settings"; in the "Privacy" section, select "content Settings"; select-or-less the heading "block sites from setting any data". Apple Safari click on the label "Safari" at the top of the browser window; select the option "Preferences"; click on "Privacy"; set to your choice the item "Cookies and website data".